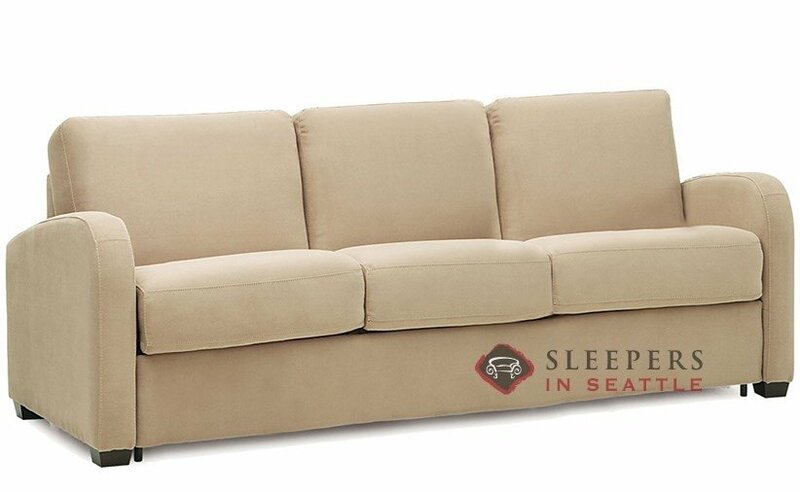 The Daydream 3-Cushion Queen Sleeper Sofa by Palliser offers transitional design at its finest. Marked by slightly sloped arms, plush cushions and an attached pillow-back, the Daydream provides the perfect balance of sophistication and comfort. 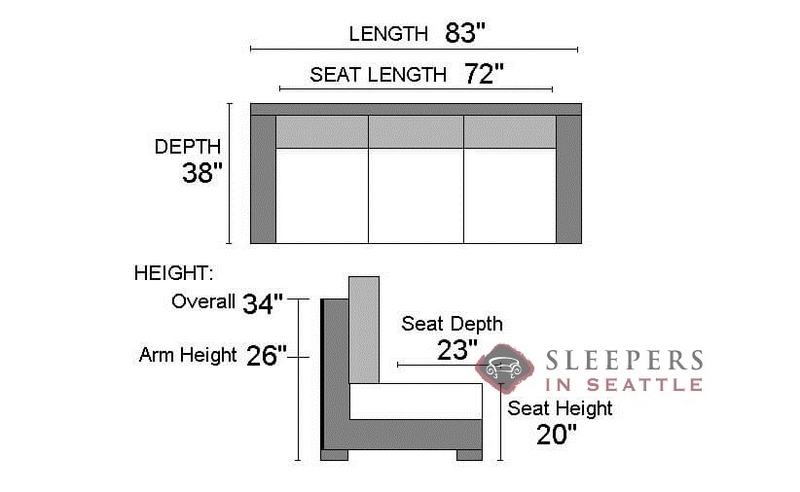 The Daydream comes equipped with an industry leading Queen sleeper, ensuring a great night’s rest for up to two guests. The Daydream is fully customizable. Visit our Design Center to browse through our wide selection of designer fabric upholsteries. We replaced our old sofa bed with the Daydream, and it is such a different level. Was more than I originally wanted to spend, but we went to the Seattle flagship store several times and kept coming back to this style. The entire mechanism/mattress system is just on another level. 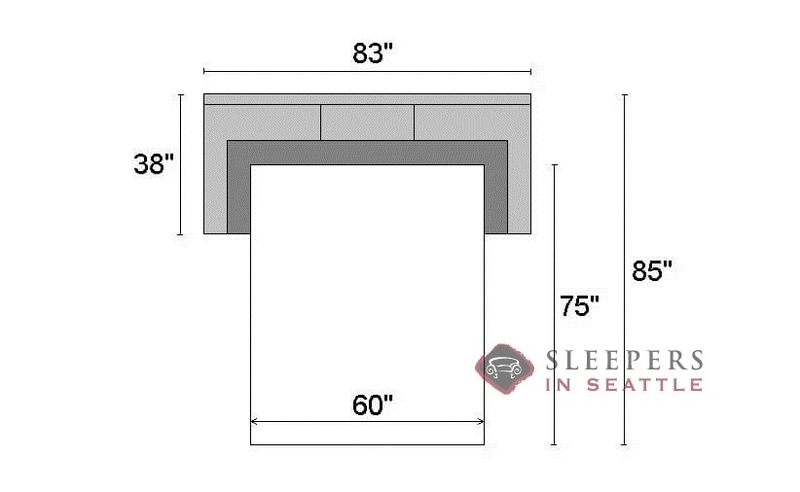 It is far more supportive and substantial than most sofa bed styles. Delivery and service was really good, from sale to delivery. Definitely used to sofa sleepers that are not comfortable, but we recently stayed at my sisters and they had one of these (different style but same sleeper type) and was very pleasantly surprised. They also purchased from Sleepers Seattle. Ours was delivered two weeks ago in our spare room, but the kids are on it (way too much) watching tv. We have yet to have guests stay but based on the quality of the sofa and the mattress I am confident it will provide a good guest space. Delivery (NYC) was better than expected.